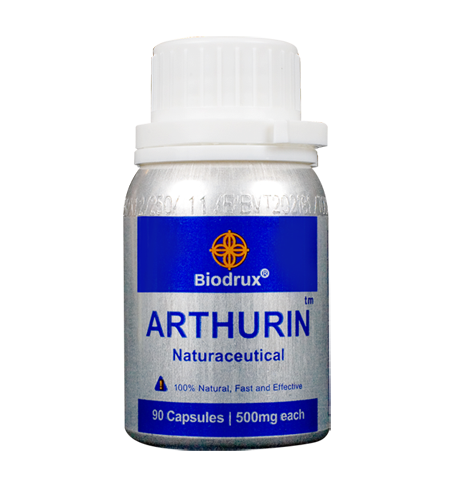 Arthurin is for people who have mild to severe joint pain. 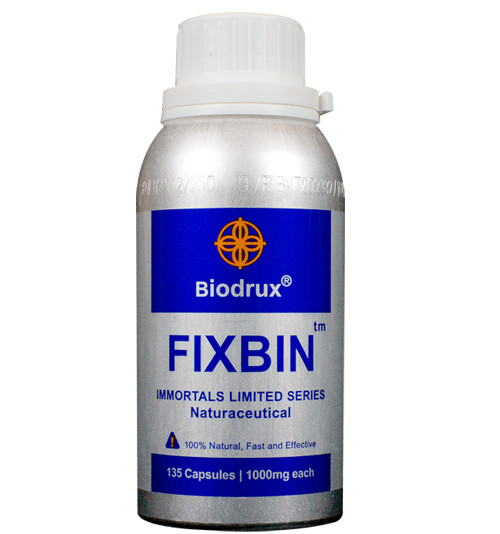 After years of wear and/or nutrient deficiency, the cartilage in your joints wears down and begins to expose raw nerve endings. Conventional methods of dealing with arthritis only address your joint pain felt by nerves, which is only a secondary inflammatory condition due to the nerve exposure from degenerative cartilage. As your cartilage deteriorates further, you become increasingly dependent on your medication. Arthurin is for people who want to approach their joint problems in a more fundamental and comprehensive perspective. Sufferers of arthritis often complain that changes in weather, both increases their pain and decreases their mobility. Atmospheric pressure is directly correlated to their discomfort. Simply put, the lower the atmospheric pressure the more pain and discomfort they have. When clouds move in atmospheric pressure decreases. As the atmospheric pressure drops your soft tissues expand, just as balloons do at higher elevations. 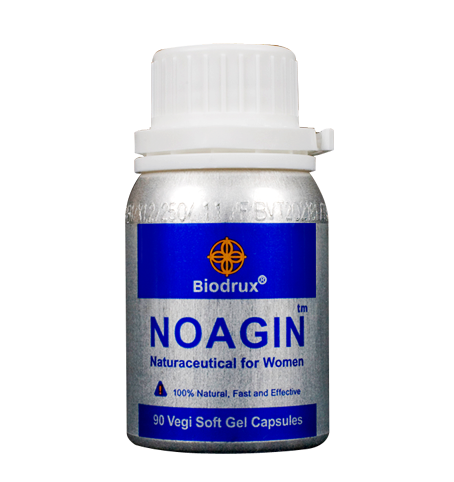 This swelling causes increased internal joint pressure, stiffness of joints, and suffocates blood flow.